Over the course of our lifetime, an estimated 3% of the world’s population will be affected by phobias. These overwhelming fears can greatly affect someone’s quality of life and can make certain situations unbearable. But oftentimes many people have fears that have not crossed over into phobias and exist for good reason. If we didn’t feel fear, human beings wouldn’t survive for long. Fear keeps us cautious and aware and keeps us away from violent or dangerous situations or things. Without fear, we may blindly walk into traffic or eat a strange, poisonous mushroom. While we are no longer spending our days running from deadly creatures and huddling in caves, fear still plays a large part in keeping us healthy and safe. So what are some of the most common fears people have? What is almost guaranteed to make the average person jump back or twitch with nervousness? 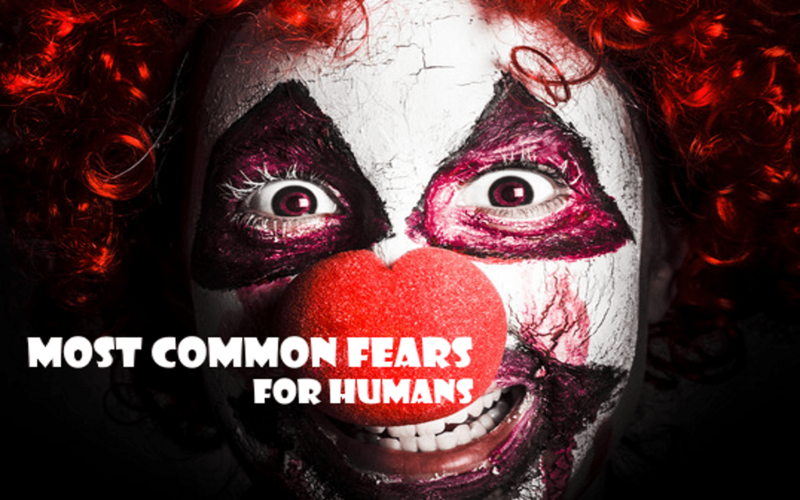 Read on to find out ten of the common fears among humans. Fear of flight is the fear of being on an airplane or another flying vehicle, like a helicopter. 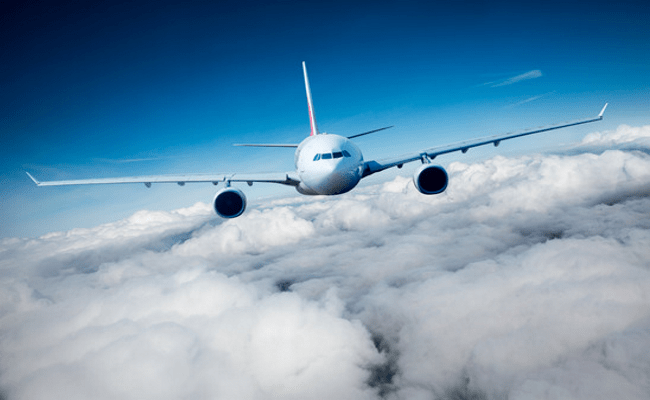 In reality, fear of flying could more accurately be described as fear of falling, since most people’s fear is based on the worry that the flying vehicle will suddenly stop flying and plummet to earth. Being comfortable with air travel is most often a learned skill, since it is not something most people are naturally exposed to. Fear of flying is a relatively recent fear, since air travel was quite uncommon for the average person in the past. Now, fear of flying can cause many issues for people as it can prevent them from travelling for work or visiting family.